Tanya Copenhaver followed in her father’s and grandmother’s footsteps by becoming a social worker for Washington state’s Children’s Administration, a difficult but fulfilling calling she never expected to give up. During 15 years of working in the foster care system, on a job considered among the hardest in the state, she worked her way up to supervisor. But even with a master’s degree and a management position, the single mom struggled to pay rent and daycare. She and her daughter ate at her mother’s house to save money. Last year, Copenhaver finally left the vocation she cherished to take a post at a Pierce County hospital – with a 30 percent pay raise. 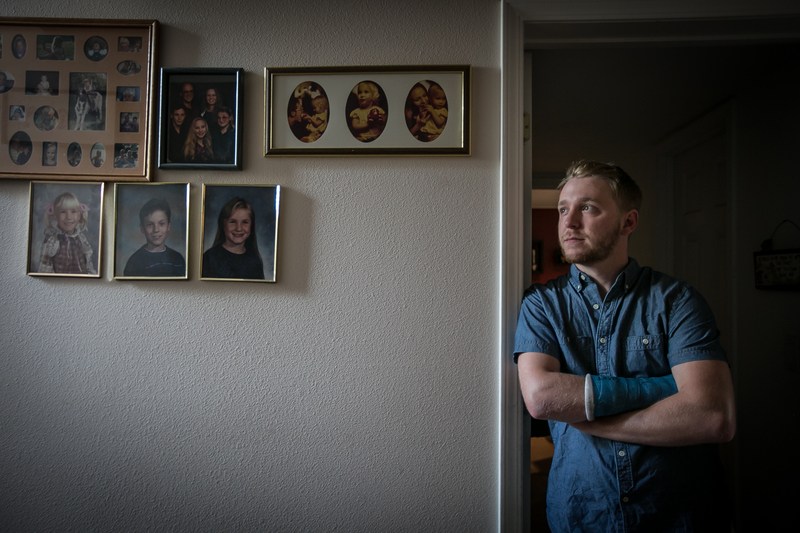 Months of reporting on Washington state’s foster care program by InvestigateWest has shed light on a system under strain and in disarray. High turnover among unhappy foster parents is putting more stress on an already strained system and hindering the state’s ability to care for its most vulnerable children. Too often, the state’s program drives away its own foster parents. 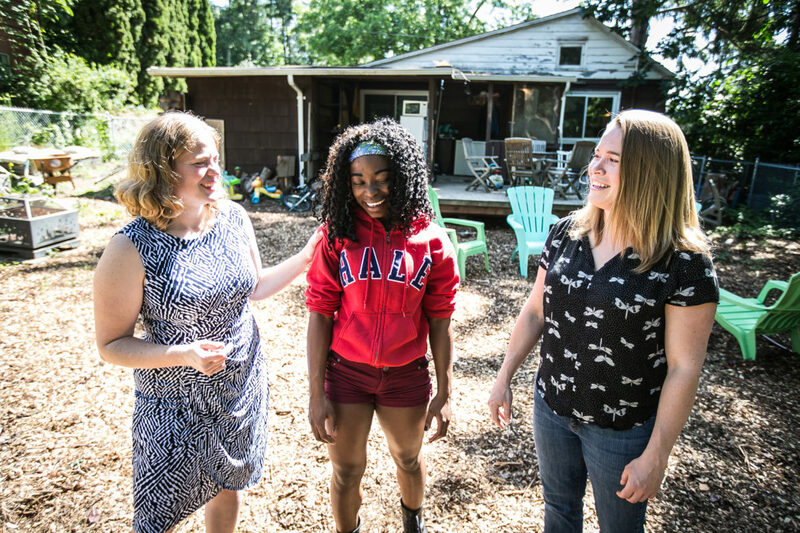 Four potential fixes for Washington’s overburdened foster care system, including an unconventional suggestion by a foster youth who became a foster parent. Washington’s shortage of foster parents to care for abused and neglected kids is so overburdened that kids who are shuffled among hotels and emergency placements often miss school, further compromising their chances to become successful adults. Children entrusted to state care are bouncing between hotels and other emergency housing, victims of a severe shortage of foster homes.